Influential economist Adam Smith famously wrote about the “invisible hand” of the market, which referred to how self-interested actions could benefit an economy as a whole. Data centers are IT’s version of the invisible hand – many were originally built to support the highly demanding, specialized workloads of a few organizations, but now their capacity is widely available to enterprises and SMBs of all stripes. Think AWS, first created for Amazon’s e-commerce business; it’s now the most popular public cloud. Cloud aside, data centers are significant ongoing investments for their users; they’re no more perpetual motion machines than Smith’s mythical hand was a supernatural force. Keeping them in ideal condition so that they can support a growing portfolio of business services requires regularly collating a massive amount of technology-related information. Predominantly manual processes complicate this central task. Let’s take a look at where current workflows fall short and then at what alternatives exist. It’s normal for organizations to use software and hardware from multiple vendors. A 2018 Bomgar report found that for most companies, the number of third-party vendors they worked with increased from 2017 to 2018. More vendors means more complex technology information management, at least under the old manual methodologies. There’s a unique maintenance schedule for each one, along with warranty and license expirations/renewals to keep track of. Even one overlooked detail can mean interruptions to crucial services. Data centers are busy places. The sheer scale of activities passing through them makes every manual intervention costly, since it takes time away from other important tasks. 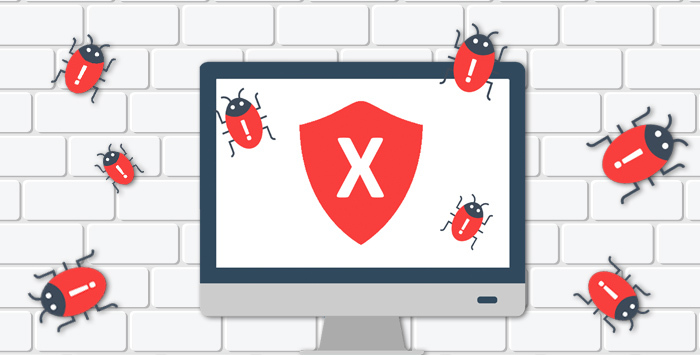 Significant effort goes toward even routine jobs such as replicating and backing up data, handling application events, monitoring key components and sending out alerts when something goes wrong, responding to user provisioning requests and ensuring compliance with applicable regulations. 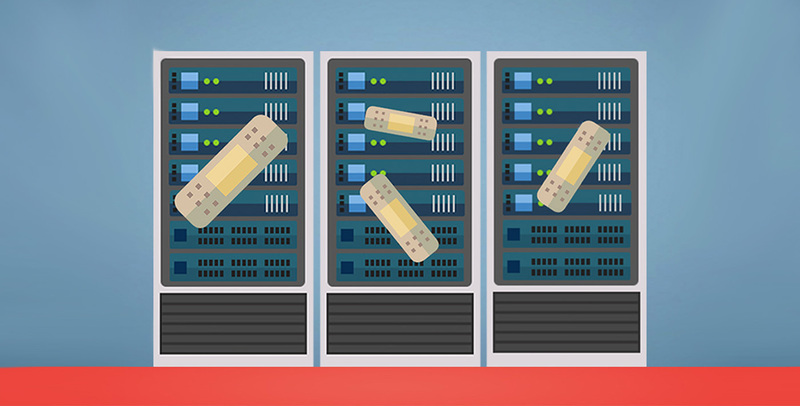 In this context, it’s no surprise that data center automation has gained traction. It was worth $5.9 billion in 2016 and was projected to reach $16 billion by 2023. Automation speeds up service delivery and frees up IT staff for more advanced tasks. To help with data center automation, LaSalle Solutions offers LAMP as well as a portfolio of IT asset maintenance services. 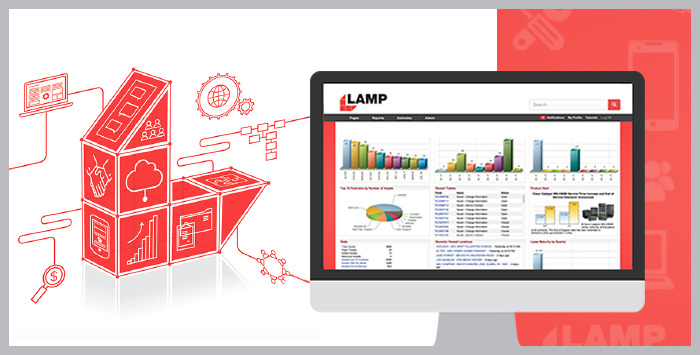 LAMP streamlines the process of collecting data from different systems and makes it available on-demand. Maintenance contract info is a prime example. Our team of experts will also help you find the right equipment and ensure that you’re getting the proper service from manufacturers. We listen to every customer and customize our solutions to your specific requirements. Connect with our team of experts today to get started. Find the right data center automation solutions for your organization. HOW OFTEN SHOULD YOU UPGRADE YOUR IT SYSTEMS?